Theater Box contracts will run July 1 - June 30 each year. 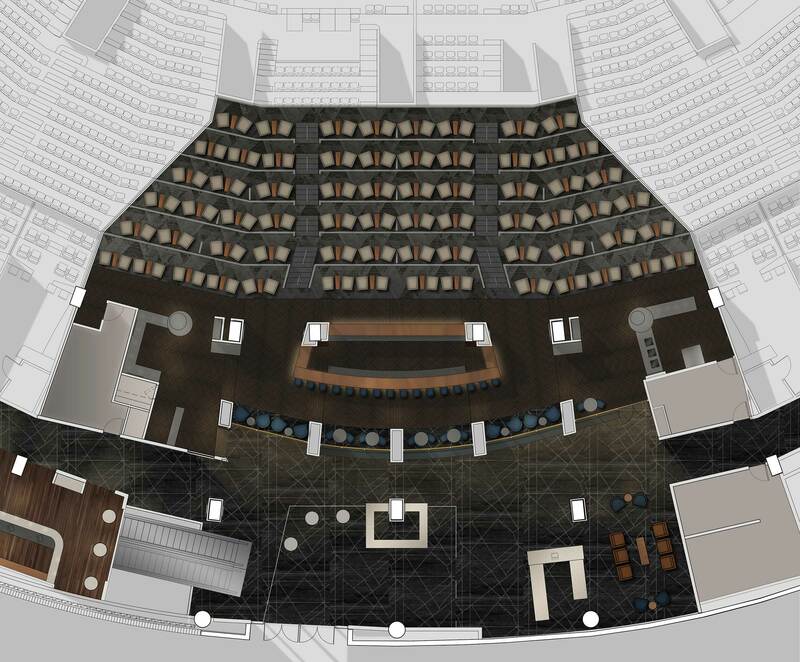 The Theater Boxes at Scottrade Center will provide you access to unrivaled corporate entertainment, world-class sporting events and an unmatched experience for you and your guests. We guarantee to make a lasting impression on your valued clients, trusted employees, and family and friends. You may also fill out the information within the form below and we will reach out to discuss your options in further detail. St. Louis Blues hockey and world-class performers move us, taking us to the edge of our seats to become part of their entertainment journey. 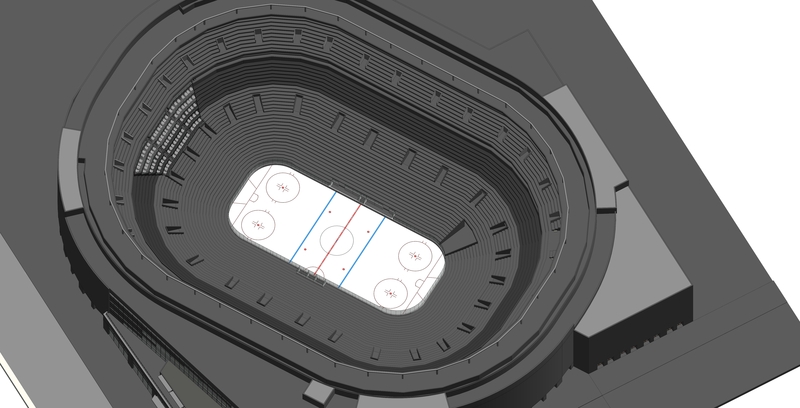 Enjoy that experience from the new Theater Boxes at Scottrade Center, a premier entertainment scene unlike anything else in St. Louis. This experience stands up to the best in sports and entertainment in a St. Louis-style blend of luxury, social fun and easy enjoyment. The all-inclusive, locally inspired menu, in addition to our signature bar serving exceptional cocktails and a variety of top-shelf spirits is sure to satisfy you and your guests. 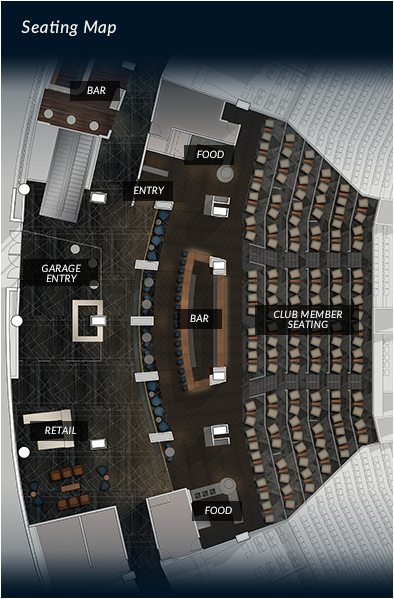 From an upscale, private entrance to the unique environment of a members-only club, Theater Boxes connect you to the action with a first-class experience unique to Scottrade Center and St. Louis.